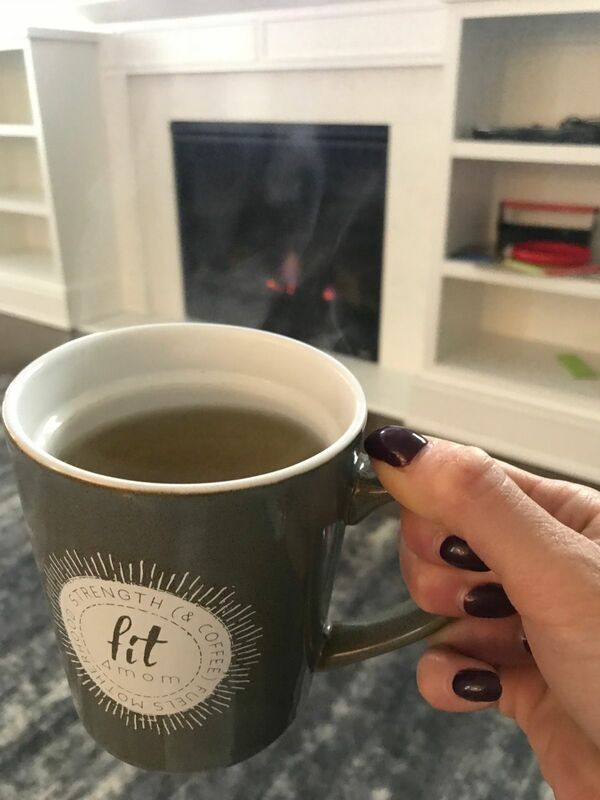 On the first day of 2018, I found myself sitting in front of my fireplace with a hot cup of tea before my kiddos are awake. I loved seeing everyone’s favorite photos of 2017 on social media yesterday, with many people posting their best 9 images. Their reflection caused me to take a moment this morning to reflect back on my last year. Which parts were my favorites? What did I learn? What will I choose to leave in 2017? …were just ordinary days. Family days lounging at home, days of taking the girls to school or dance, days with lots of snuggles. As the years go on, I find more joy in the ordinary. …that I am stronger than I think I am - both physically and mentally. 2017 brought me some tough challenges. But through these challenges, I grew and I overcame obstacles. …self-doubt. I am capable and I believe in myself. Self-doubt is not welcome in 2018. Things are constantly changing in motherhood. Just when we think we have something figured out, it changes. My hope for 2018 is to be able to embrace the change. And with change, comes chaos. Maddening & messy chaos? Absolutely. But in the chaos, I will choose to see the beauty, as well. And through it all, I vow to find clarity. I will keep my core values at heart, both for my business and for my family and myself. I’m excited for the growth and the changes that will inevitably come in 2018! What about you, Mama?